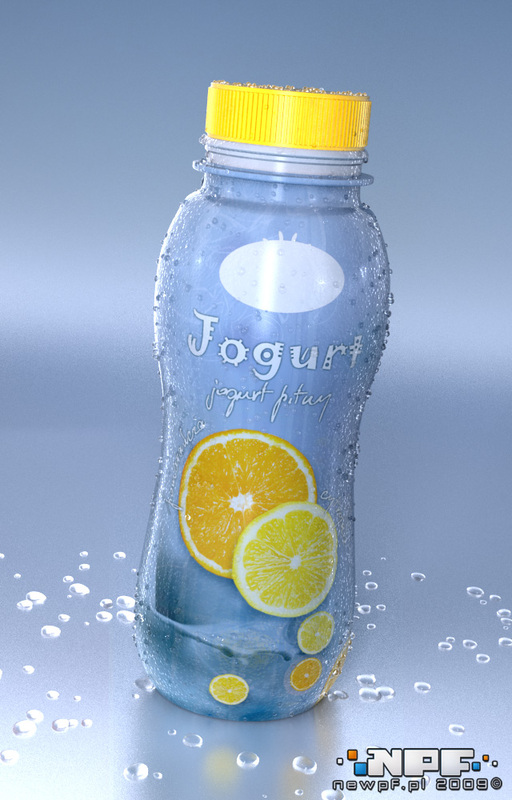 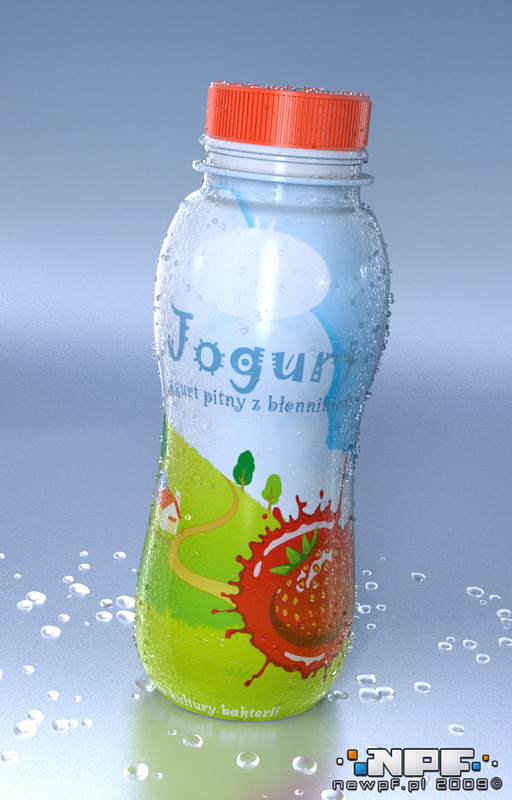 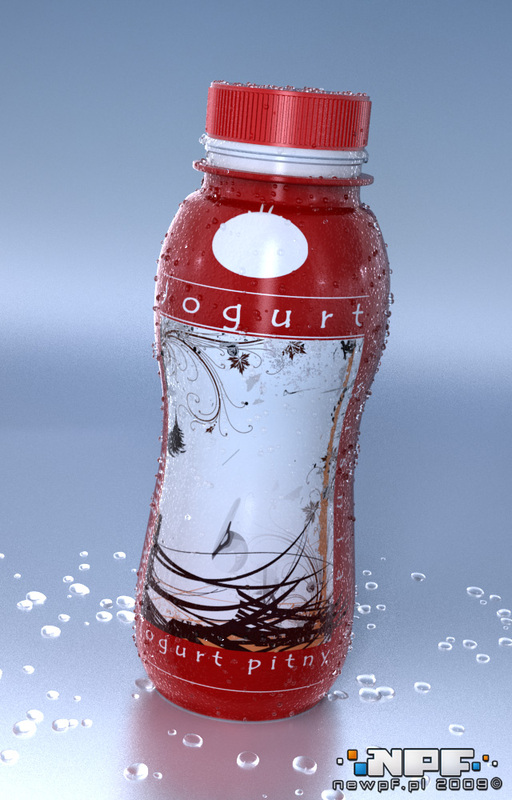 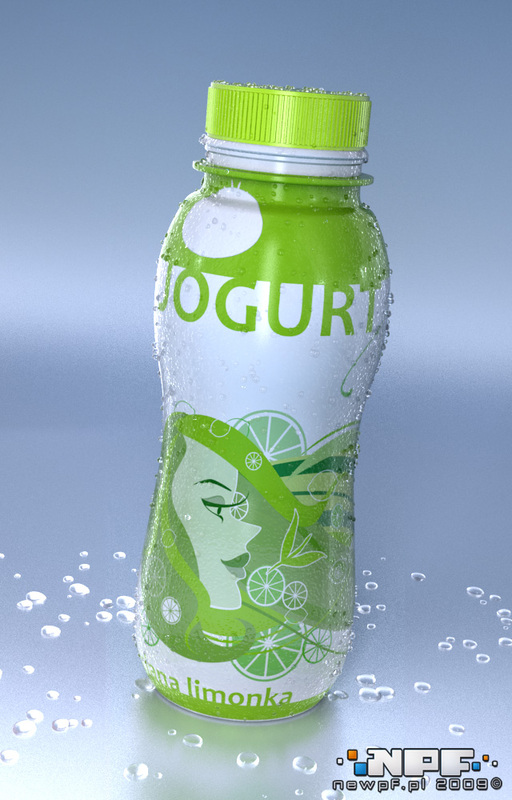 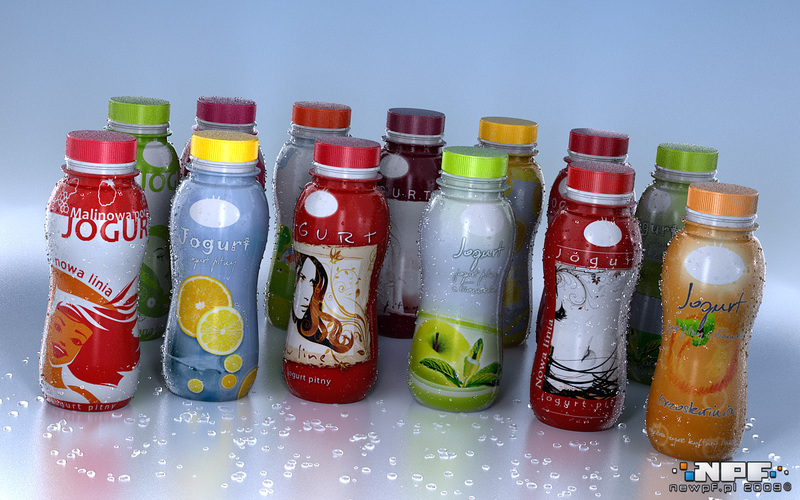 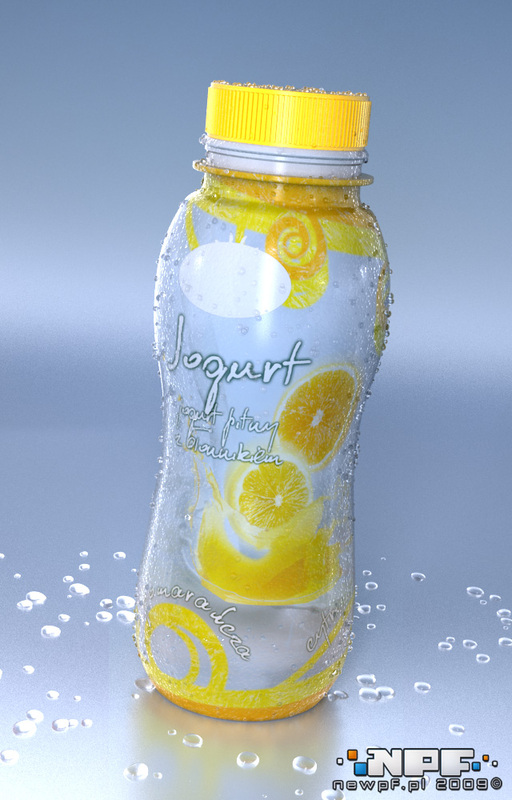 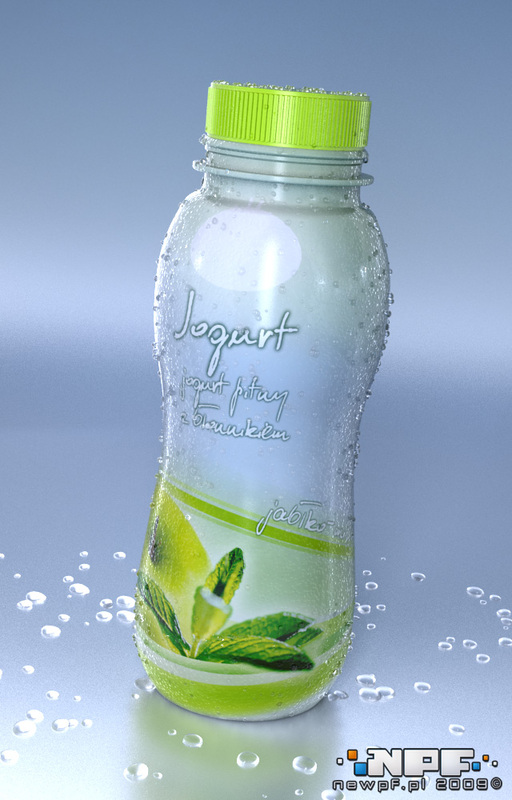 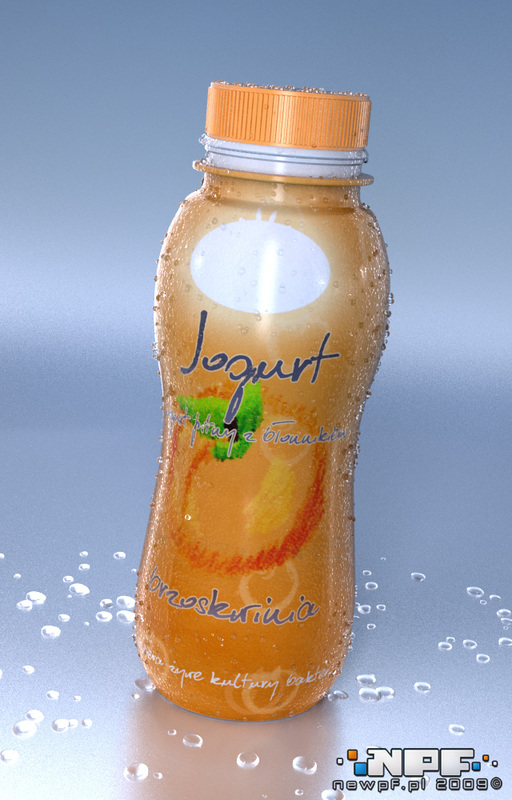 We have prepared several proposals for a new series of yogurt labels. 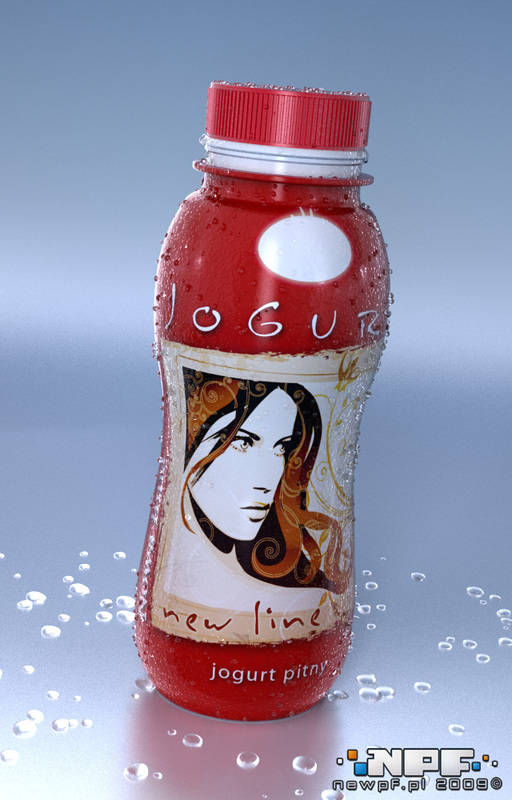 The idea was to move away from classical labels, which can be found in stores and design unusual and original packaging. 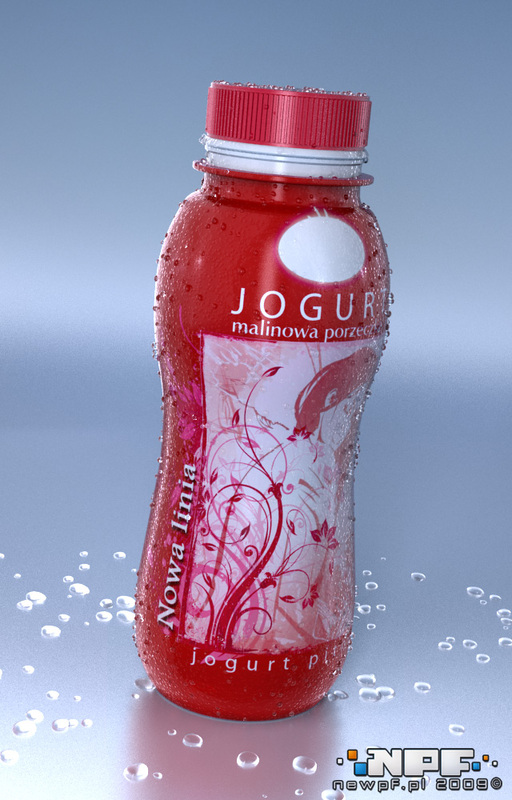 We used organic elements, interesting colour that attracts attention. 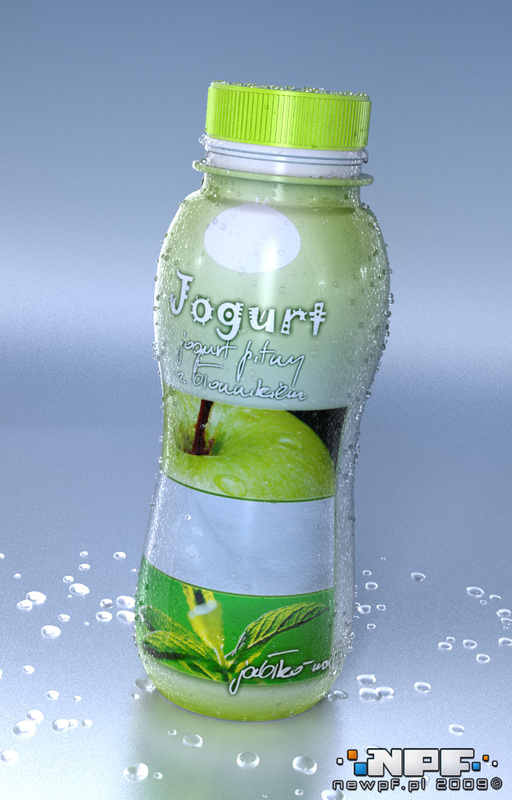 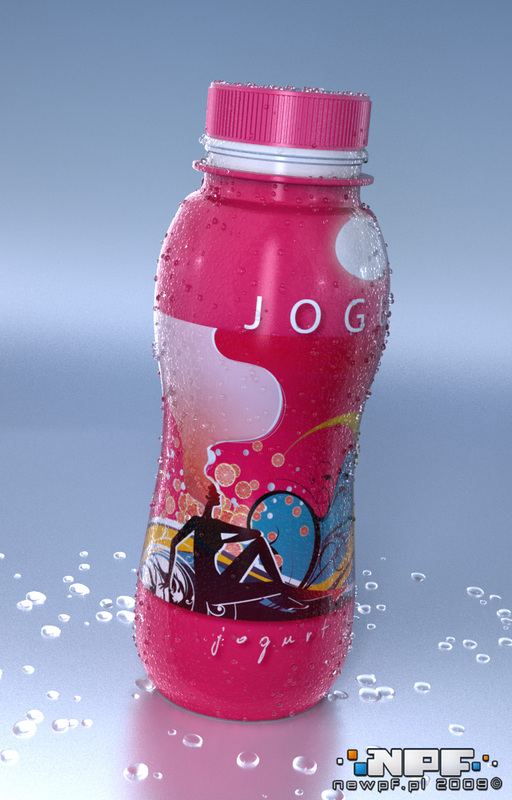 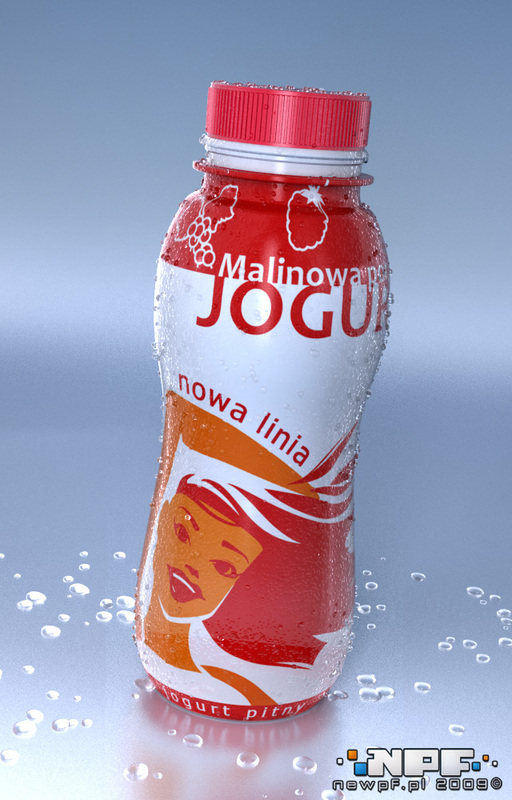 Graphic designs are made as 2D graphics, and then applied to three-dimensional objects and shown in the visualization. 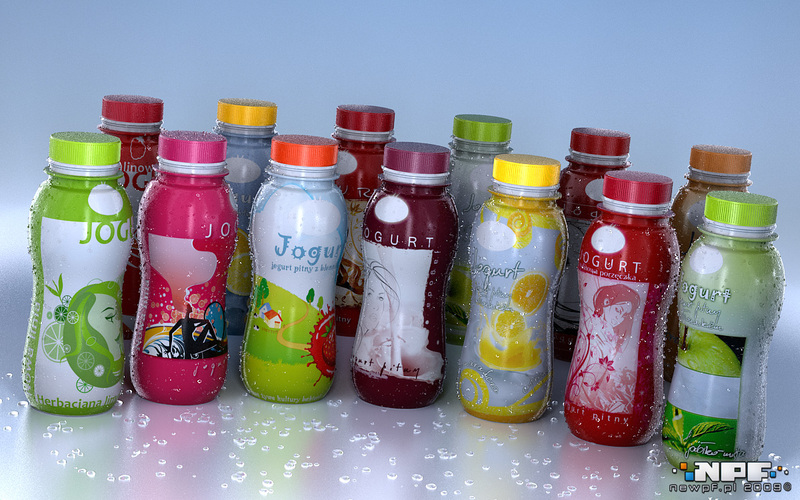 This allows you to see how projects actually present on the bottles.